Steve Jobs took a well-documented spiritual journey to India. Through these travels, he stumbled upon a philosophy that would dictate Apple’s strategy for decades. Steve Jobs was determined to bring culture into his products, the best of culture. In his mind (and apparently the mind of the consumer), technology did not exist in a vacuum. Instead, Jobs saw his seemingly technical line of work as interconnected with all aspects of humanity. This holistic vision set his products apart from the rest of the market. This story of exploration and, ultimately, product application has inspired me to begin a small journey of my own. No, I won’t be going to India. I will be starting the journey in my hometown, Houston, TX. The idea is to pick a few long-standing communities in the area and devote one to two weeks to becoming familiar with the area through light research and a few “field trips”. Ultimately, the goal will be to document my experiences enough to provoke thought, meaningful discourse and a greater appreciation for Houston’s greatest resource, its nearly unparalleled diversity. 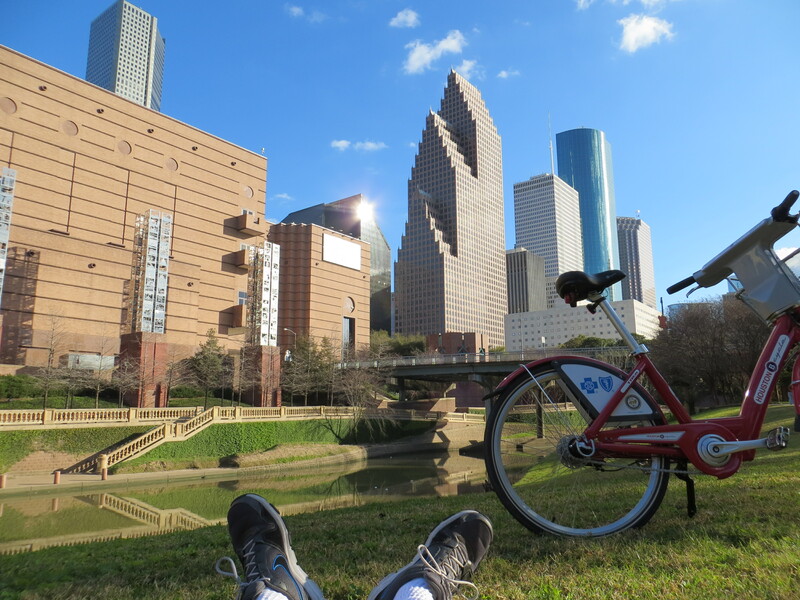 This entry was posted in Let's Explore Houston and tagged Houston, Steve Jobs, Texas, travel, Travel journal, TX. Bookmark the permalink.